TEAM PHILIPPINE ALL STARS won the Spring 2018 Edition of Nippon TV’s “I CAN SING IN JAPANESE” Singing Competition. Composed of Krissha Viaje, Michael David Bodin and Bernard Palad, Team Philippine All Stars took home the top prize and bested 12 other teams from the USA, Ukraine, Argentina, india, Germany, Peru, Kyrgyzstan, Indonesia and Singapore. Launched in 2011, I CAN SING IN JAPANESE is a bi-annual competition in Japan showcasing singing talents from all over the world, sharing the same passion for Japanese music. A one-of-a-kind talent competition that transcends beyond borders, heritage or race. I CAN SING IN JAPANESE Spring 2018 will be broadcasted for the first time outside of Japan on GEM this coming Sunday (August 12) at 7.30pm. 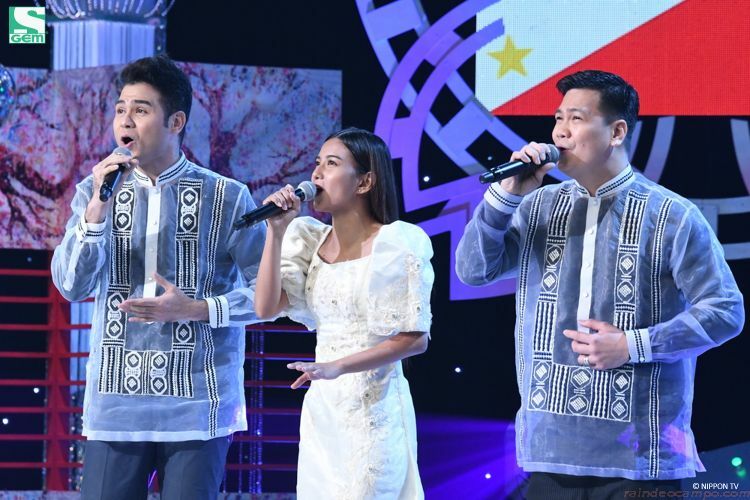 Filipinos can now watch Team Philippine All Stars’ winning performance, as well as the performances of the other contenders in this 180-minute long one-off special TV feature. The program is hosted by Masahiro Nakai of SMAP fame and actress Nishio Yukari. Krissha, Michael and Bernard sang ‘Winding Road’ by Ayaka x Kobukuro in the first round, followed by ‘Chiisana Koi no Uta’ by MONGOL800 in the finals. Their rendition of both songs earned high praises from the judges – Nanase Aikawa, Tokiko Kato, Kosetsu Minami, and Shigeru Matsuzaki. 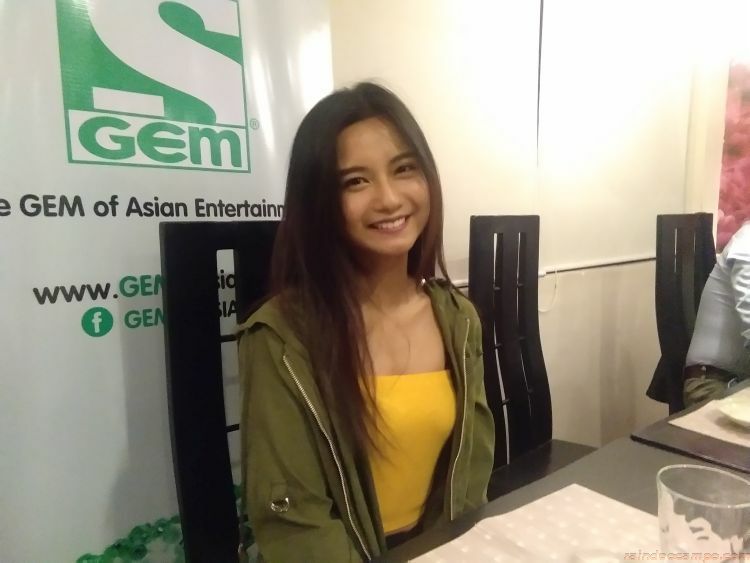 Last Wednesday at Zipang Japanese Restaurant, GEM arranged an intimate media conference for Team Philippine All Stars’ female member – Krissha Viaje. 25 year old Krissha is known as a current member of GirlTrends on It’s Showtime. She first started in showbiz as a Big Division contender in the 2nd season of Little Big Star in 2006 where she won the 2nd honorable mention title. Krissha first got into singing in Japanese because of anime. She is a huge ‘Inuyasha’ fan, a classic that will incidentally air on GEM starting September 5, Mon to Fri at 11.10pm. Prior to joining the singing competition, Krissha had become a signed artist for Universal Music Japan in 2015. 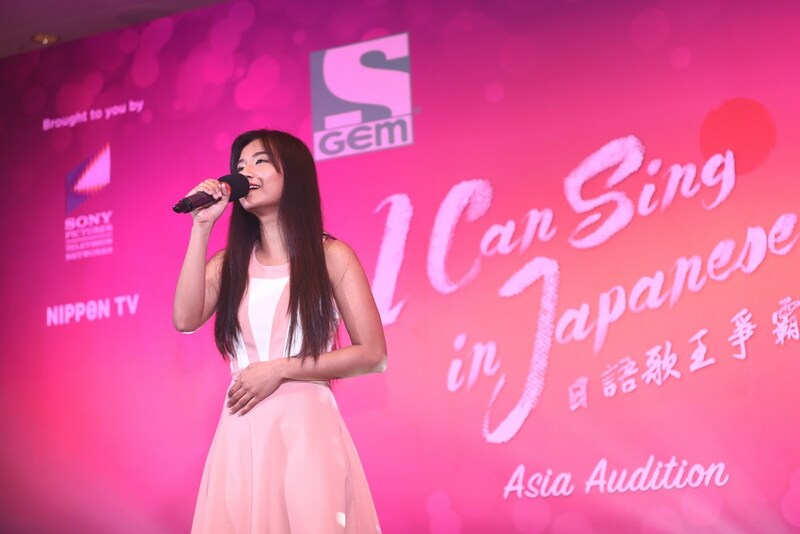 She then joined I CAN SING IN JAPANESE in 2017, when she was chosen by GEM to participate in an on-ground auditions in Singapore. She subsequently won against the 11 other finalists from across Southeast Asia and was sent to Japan to compete as the representative of GEM. Krissha also shared that she met her teammates Bernard Palad and Michael David Bodin through the Japanese staff of I CAN SING IN JAPANESE. Both Bernard and Michael have also competed in previous seasons of the show, and the staff brought them together to form Team Philippine All Stars. Catch the show on August 12, Sunday at 7:30pm, first and exclusive on GEM. GEM is a joint venture between Sony Pictures Television (SPT) Networks and Nippon Television Network Corporation. It enjoys access to exclusive Japanese content from Nippon TV. 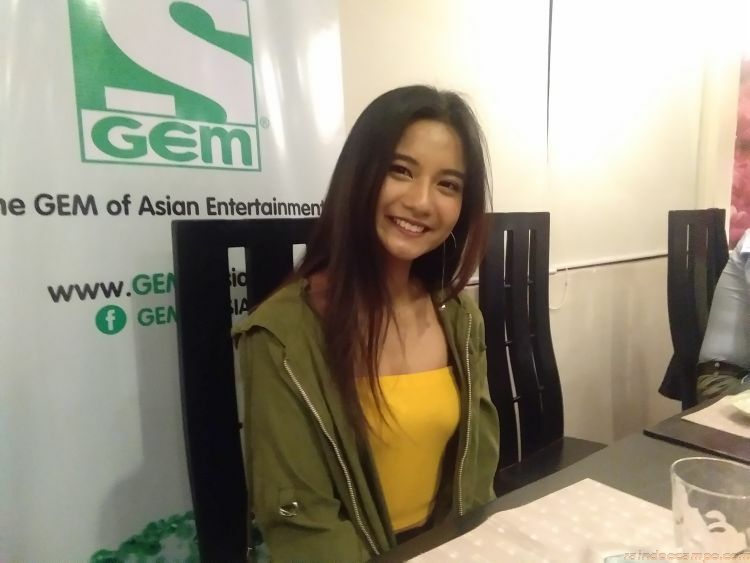 GEM is available on SKYCable Channel 116 in Metro Manila and on Channel 222 in Cebu, Davao, Bacolod, Iloilo, and Baguio, as well as other cable operators nationwide.